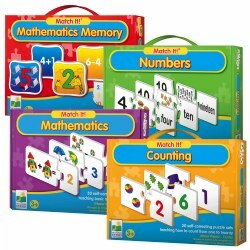 Whether you need homeschooling supplies, classroom reinforcement, or homework help, Kaplan Toys offers a wide variety of subjects and tools to meet your needs. 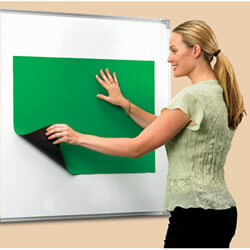 Our visual aids and manipuitives make learning come alive and help students retain information. 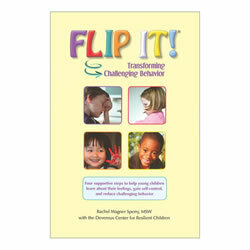 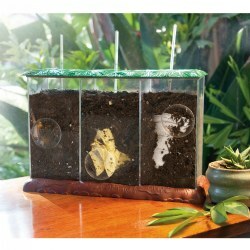 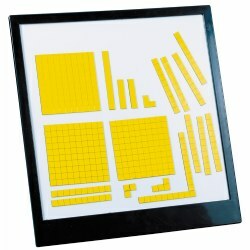 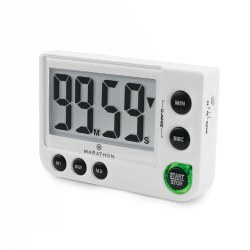 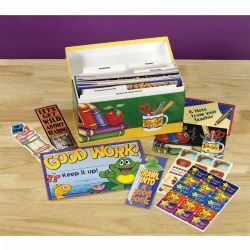 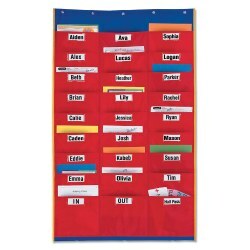 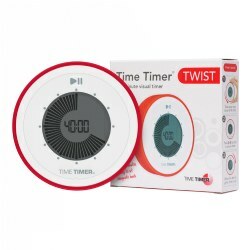 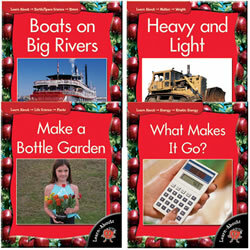 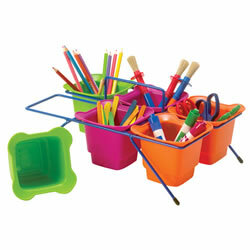 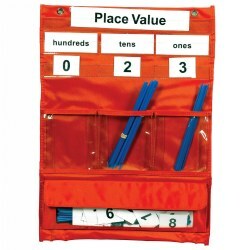 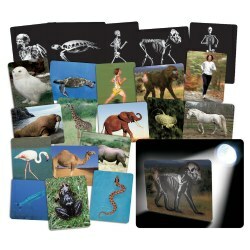 Teachers and moms can stay organized with our variety of teaching aids and organizational products. 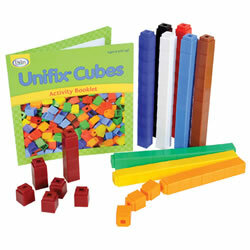 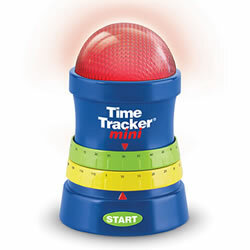 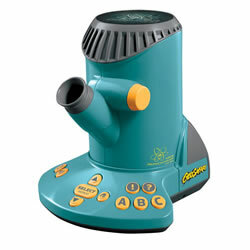 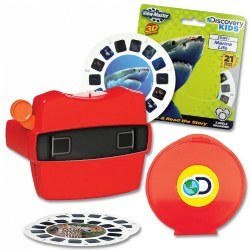 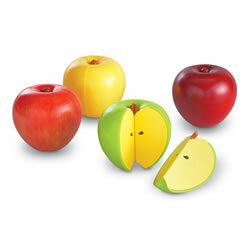 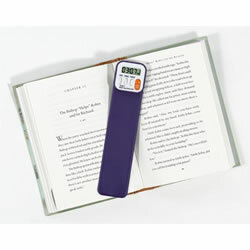 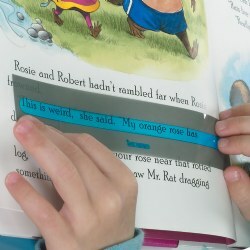 Our special needs and multi-sensory products are helpful for any struggling learner.